If you do your taxes yourself, then it’s pretty likely you’ve already started thinking about filing in 2018. That’s why California Life shares how do-it-yourselfers can save money and avoid making mistakes with H&R Block’s Heather Watts. According to an H&R Block survey, 45% of DIY taxpayers say the process is a source of stress. So why are still doing it themselves? “Most DIY taxpayers do their own taxes because they’re trying to save money and the good news is there are some great free options out there,” Watts explained. 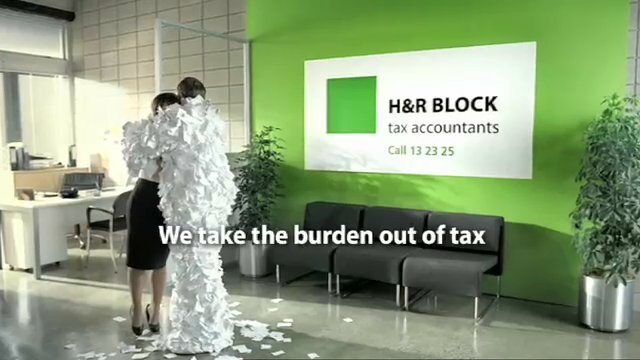 For example, H&R Block More Zero allows about 6 out of 10 tax payers to do both their federal and state taxes completely free. Watts also has tips on what you can be doing throughout the upcoming year so that when the time to do taxes does come, you have all of your documents ready and organized – right at your fingertips. 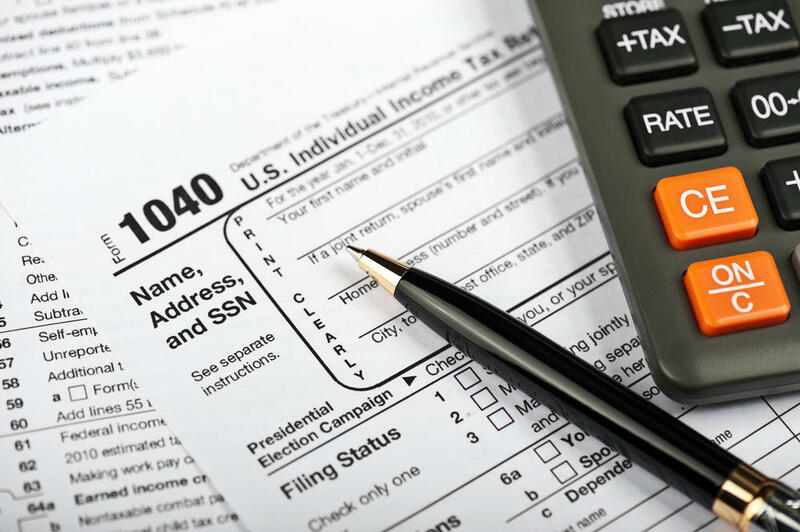 And when it comes to how life changes like getting married, having a baby and having a child go to college effect how you do your taxes, Watts has valuable tips on that as well. To learn more, watch the full segment below airing across the globe on California Life HD.